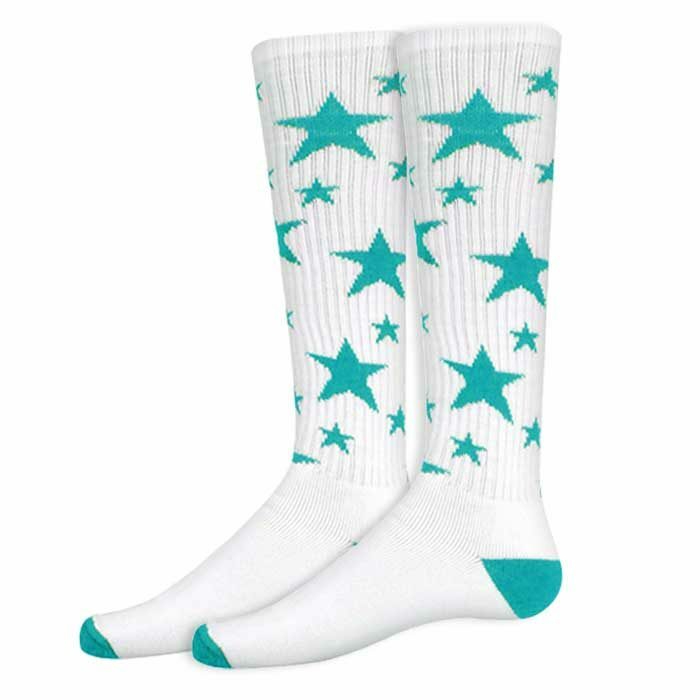 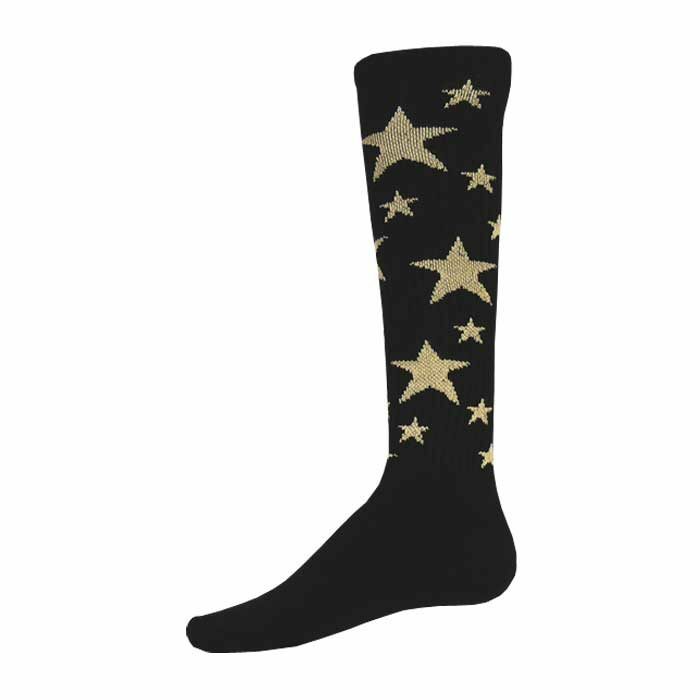 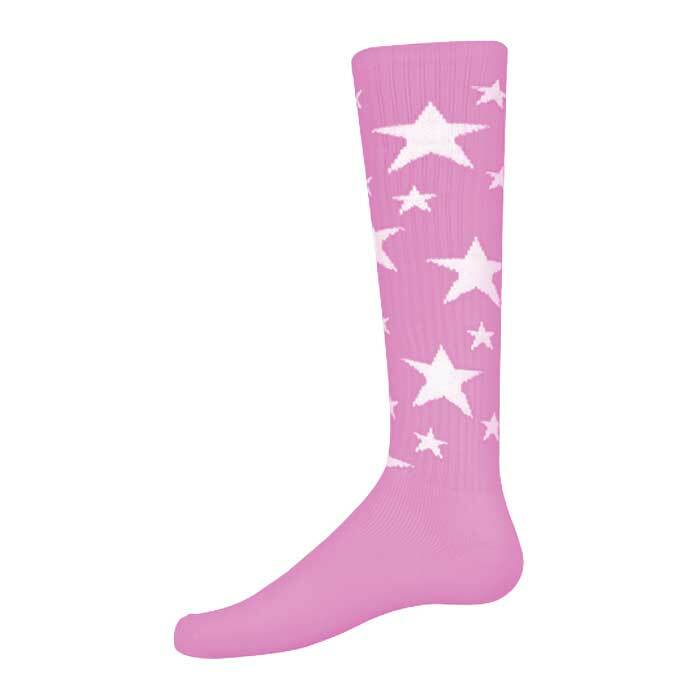 – Our We the People, Stars Athletic Socks are made in the USA! 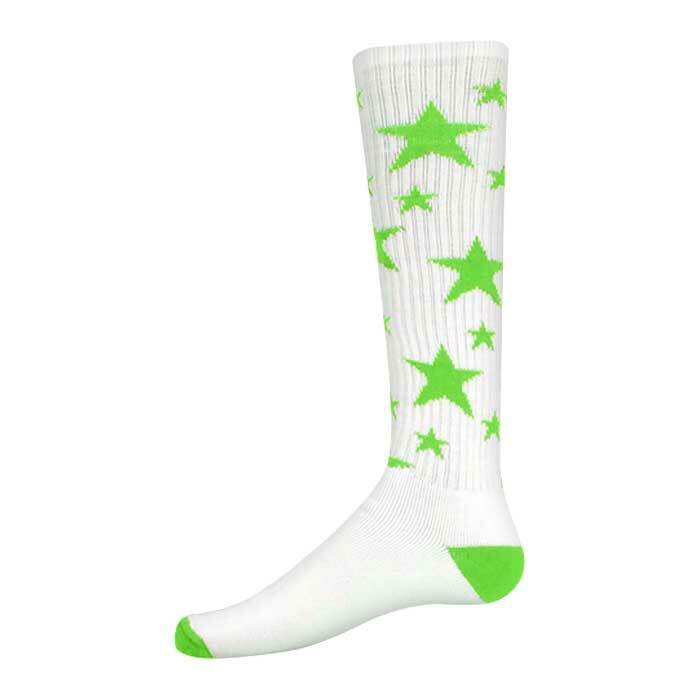 – Makes a perfect pair to our custom sublimated patriotic uniforms. 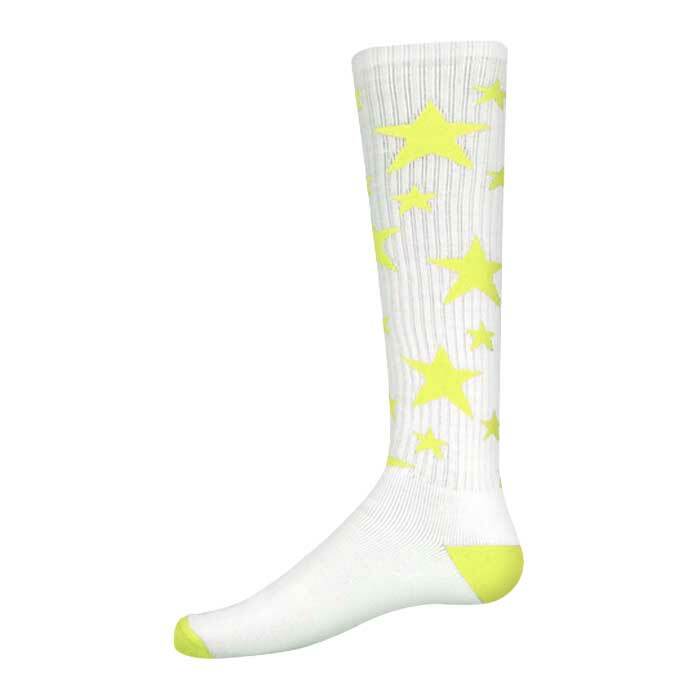 – CLICK HERE for our Patriotic Softball uniform line. – CLICK HERE for our Patriotic Baseball / Men’s Softball uniform line. – If tubes are your thing for bball, CLICK HERE for our Patriotic Basketball uniform line.